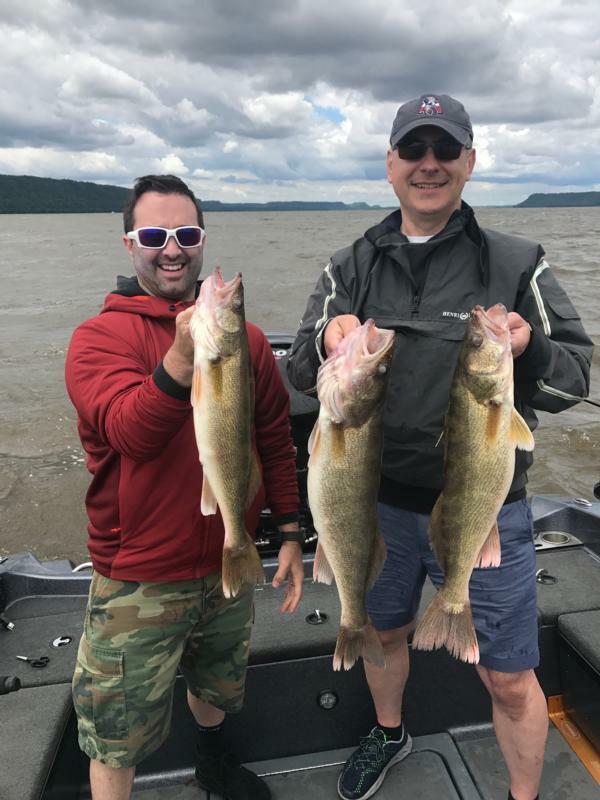 Pool 4 and Lake Pepin fishing report by Rutting Ridge Outfitters The bite on Lake Pepin is still in great shape. 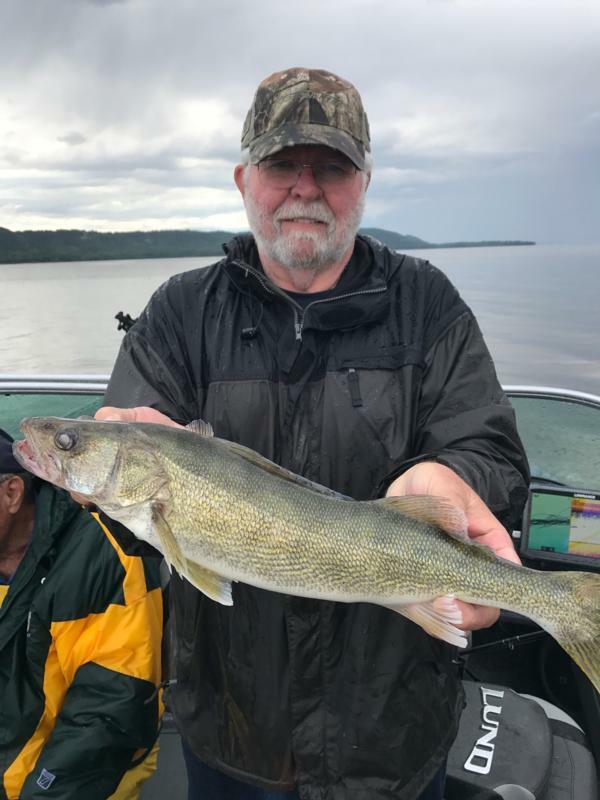 The bite on Lake Pepin is still in great shape. Dropping water last week to raising water and flow rates has made us to be on the move. If you looking for place to stay check out Hillcrest Motel welcomes you to the beautiful Mississippi River Valley! Our motel is located just north of Alma, Wisconsin, along the Great River Road on Highway 35. Alma, Wisconsin is the heart of the 250-mile Wisconsin Great River Road. Whether you are coming to fish on the Mississippi River with or without our guides, hunting the famous trophy whitetails of Buffalo County (#1 county in the world for Boone and Crockett record book entries! ), enjoying a hike on Buena Vista Trail from Main Street to the top of Alma Bluff and Buena vista overlook, watching the soaring eagles, exploring the quaint shops and galleries for that one of a kind treasure or just small river town quaintness and the advantages of the Mississippi River and the Wisconsin Great River Road making Alma a perfect travel getaway. VISIT OUR FACEBOOK PAGE FOR MORE PICS!! !